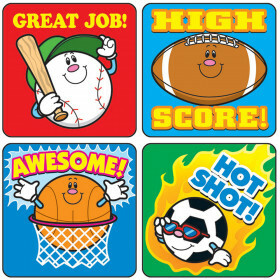 Assorted shapes and colors of these stickers are perfect for decorating folders, cubbies, bins, schoolwork, and more. 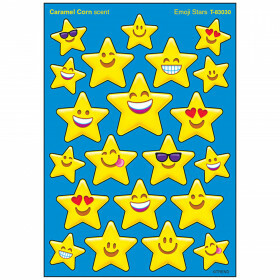 Great for craft projects such as posters, scrapbooks, calendars, and invitations. A must-have for any teacher's desk or prize box. 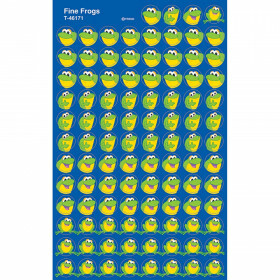 Acid-free and lignin-free, these stickers are safe to use on photos. Includes 72 stickers. Looking for something similar? 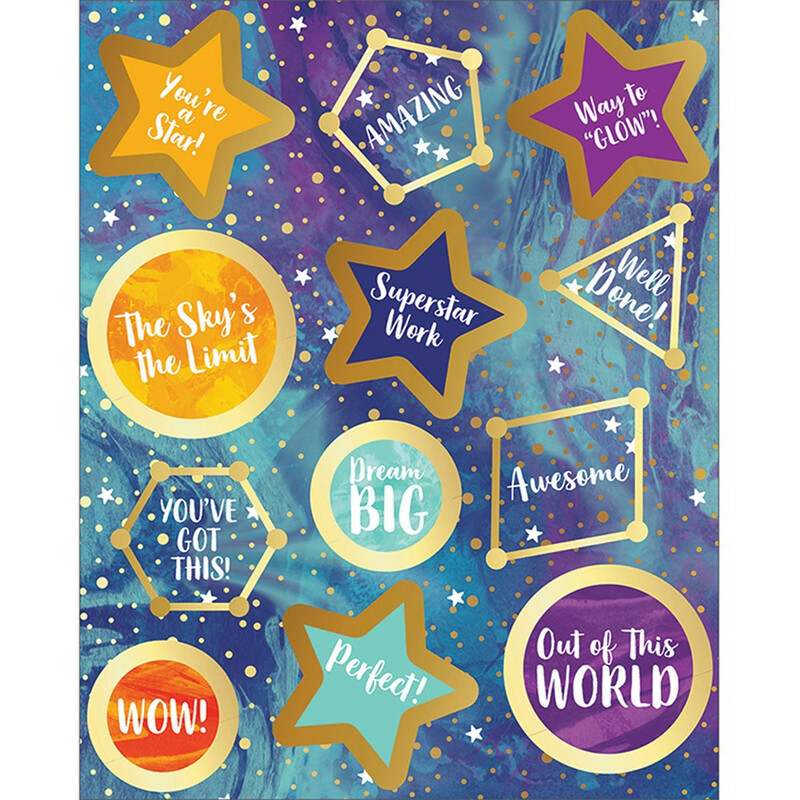 View our Stickers or Incentives & Motivators sections to find more school supplies items similar to Galaxy Motivators Motivational Stickers.